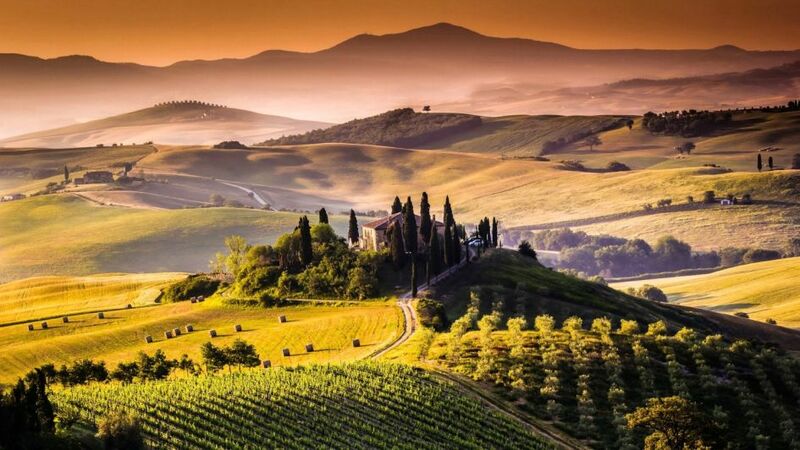 Tuscany is among the wealthiest regions in Italy. It is home to breathtaking landscapes filled with medieval hill-towns, rows of cypresses, vineyards and olive groves. We are not surprised that luxury villas in Tuscany are in high-demand as there is so much to see and do. The “Gallaria degli Uffizi” is one of the finest art galleries in Italy. 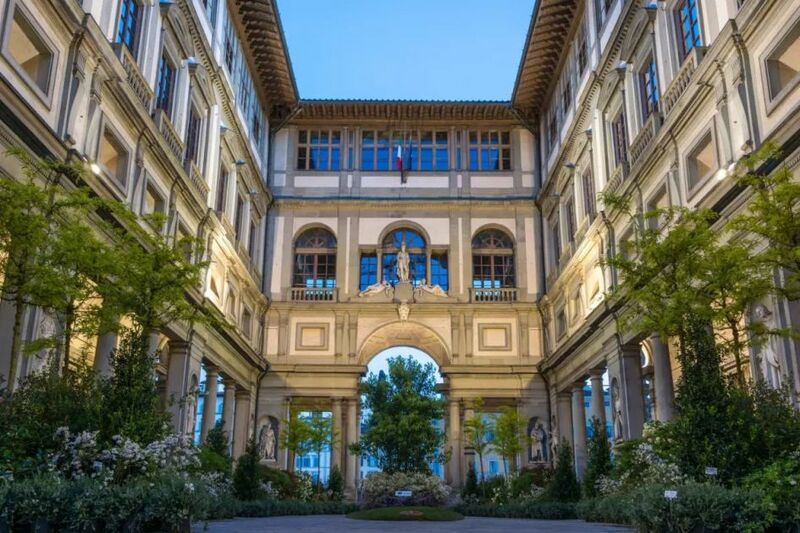 The building was originally government offices built by Vasari for Cosimo I in 1560. It is now home to the world’s great collection of Italian Renaissance paintings. Top Tip: You will need to aside at least half a day to explore this spectacular art gallery in Tuscany. Treat your taste buds to a full or half-day tour and discover the beauty of the Tuscan wine country. Visit the vineyards of Montalcino and spend your time learning and tasting different wines, along with olive oil and Tuscan specialities like fresh artichoke, creamy cheeses and bruschetta. Why not stay in one of our luxury villas close to Montalcino? Borgo Finocchieto is nestled in the province of Siena and can sleep up to 44 guests. It is 4km to the west of the stunning town of Buonconvento, and just a few more km north of the town that is famous for producing the delectable Brunello wine, Montalcino. Alternatively, if you are looking for something smaller we have Villa Sant Anna, sleeping 9 people in 5 bedrooms and complete with large outdoor swimming pool and tennis court. 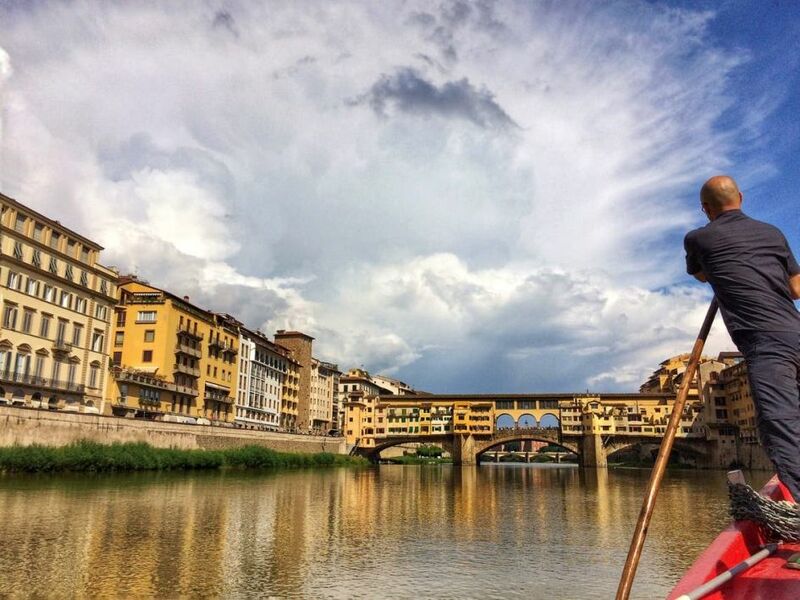 Don’t miss the opportunity to enjoy a ride down the Arno River in Florence, in one of the old restored boats from the 1800’s – “Vecchi Barchetti.” They are propelled down the river by pushing off the river floor using “Lunghe Pertiche di Legno” (long wooden oars). Depending on the time of year, you can also white water raft or SUP (stand up paddle board) down the Arno River too! Alternatively, if you prefer to keep two feet on solid ground, the pathways running alongside are great for walking, jogging and/or cycling. San Gimignano “delle belle Torri” rose in the VIII century as a feudal castle surrounded by walls. Originally there were 72 tower-houses, but today only 14 survive. San Gimignano is famous for it’s incredible skyline, and still retains it’s medieval atmosphere. It is a unique Tuscan village about half way between Florence and Siena. Top Tip: Make sure you find time to enjoy one of the delicious ice creams! 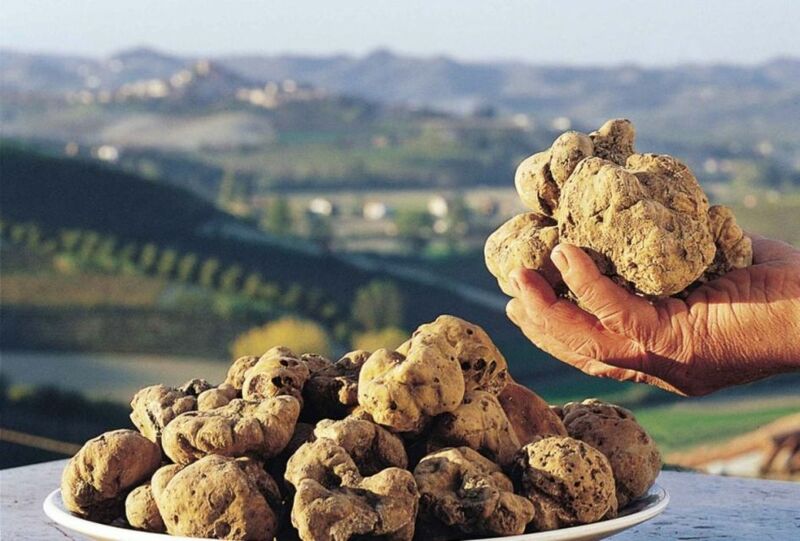 Tuscany is one of the most important regions in Italy for truffle production. Truffle tasting in Tuscany is something everyone should try! Enjoy a tour led by a professional guide and learn where to find truffles in a local oak forest, how to identify, prepare and cook truffles. 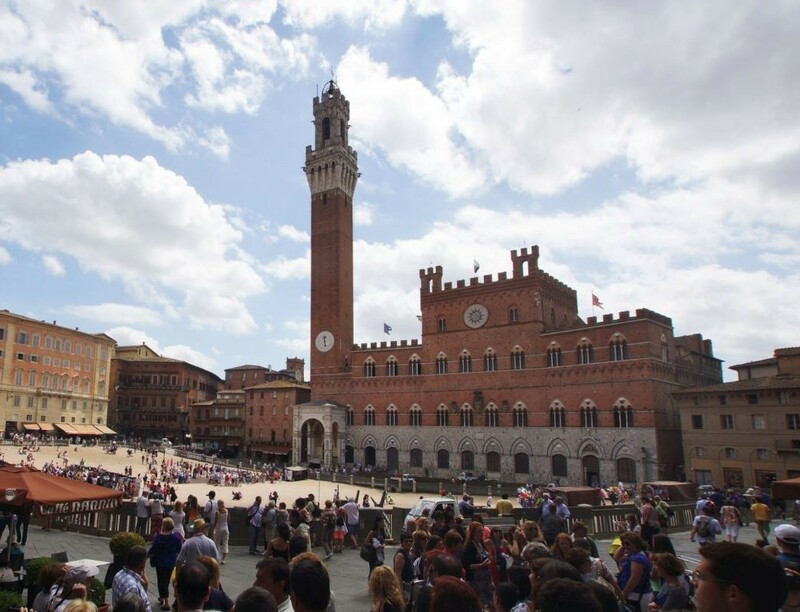 There really is so many things to do in Siena, but the Torre del Mangia should definitely be on your list. 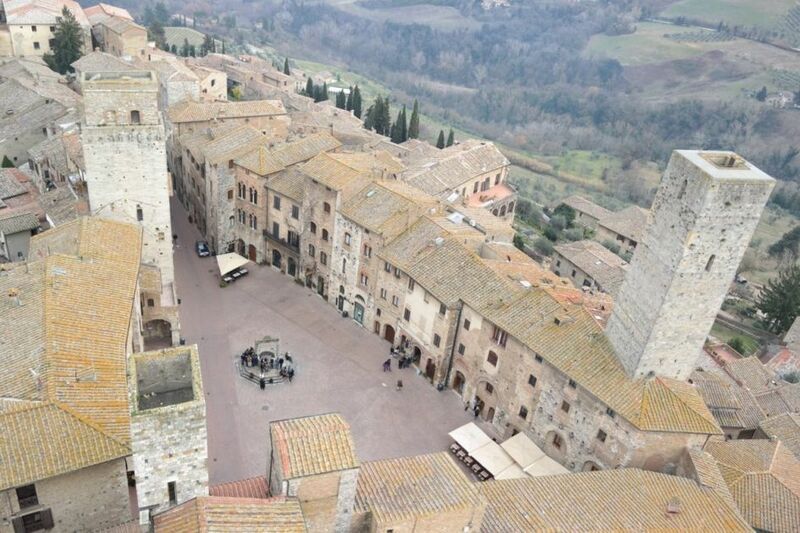 It is one of the most beautiful cities in Tuscany and takes it’s name from Giovanni Di Duccio, it’s first guardian. The tower is 88 metres high (400 steps), so those afraid of heights might not want to venture up there.. but those who do will see truly breath-taking views over the whole of Siena and the distant hills. Il Toscanaccio is an art gallery and jewellery shop located on the main pedestrian road of Castellina in Chianti. The owner, Marco, has been in the art business all his life and started his first shop more than 25 years ago. A visit to his shop can be simply a browsing experience or you can take part in a 3 hour jewellery workshops where you can learn about materials, techniques, and can create your own piece of jewellery to take back home. Stay nearby in one of our luxury villas such as Villa Guiliana or La Badia. 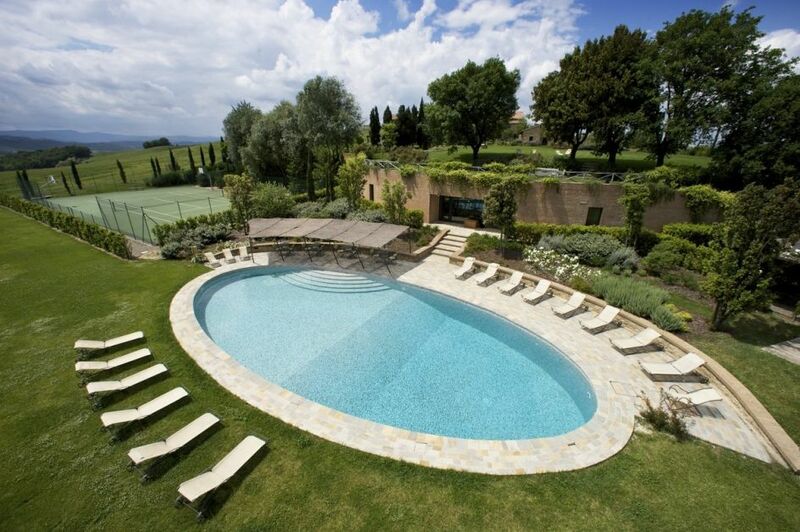 Both sleep 10-12 people in traditional Tuscan farmhouses and have beautiful outdoor swimming pools. Are you ready to start your Tuscan adventure? We have over 20 properties in the beautiful region on Tuscany, with new and incredible properties being added very soon! Get in touch with us today on +44 1202 203656 or send us an email and we will find the perfect Tuscany villa to make your next summer holiday in Tuscany one you’ll never forget.